Thanks for visiting! The beauty of the Celery Fields, the beautiful birds and other wildlife, and your ability to enjoy nature in this gorgeous environment are under threat, and your help can make a difference. Please get involved today. We ♥ the Celery Fields! As residents of the local community, we use and enjoy the Celery Fields on a near-daily basis. 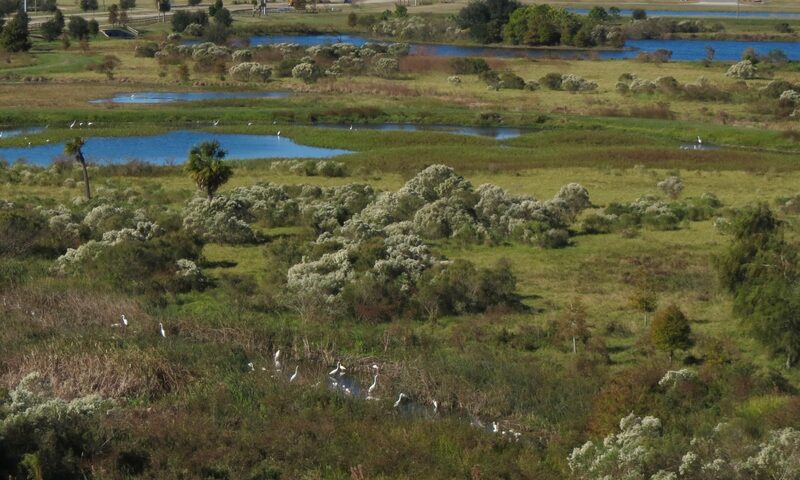 We built this website to help support and protect the Celery Fields… now and into the future. Maybe you can attend public hearings, make phone calls or perhaps write emails or letters. Maybe all you have time for is to just sign a petition. No matter what your involvement level, even small actions add up to make a big difference!